Doctor Homayoun (Homi) Zargar is a urological surgeon with fellowship training in uro-oncology and advanced laparoscopic and robotic surgery. 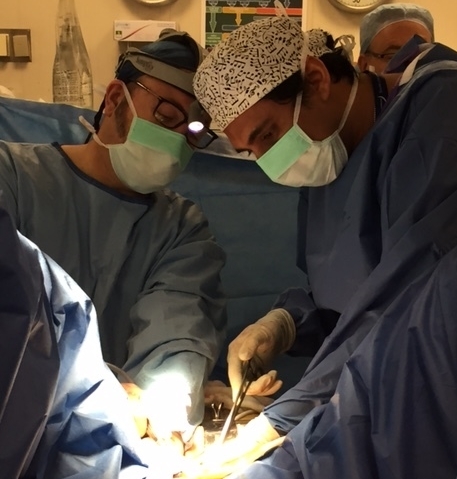 Originally from Iran, Homi is a New Zealand trained urologist practicing in Melbourne, Australia since July 2015. Homi is a strong advocate of patient centered care, with emphasis on forming quality therapeutic relationships with patients and improving their health journey. Homi provides comprehensive care for all urological cancers. He also treats general urological conditions including kidney stones, benign prostate enlargement, investigation of elevated PSA and blood in the urine. Homi is a consultant urologist at the Royal Melbourne Hospital and a senior clinical lecturer at the department of surgery at the University of Melbourne. 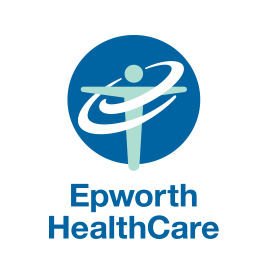 He also has private hospital appointment at Epworth Richmond. Homi consults at Kew Urology, Australian Prostate Cancer Centre, Western Urology (Footscray and Moonee Ponds) and ProWellness Health Centre. Homi completed his medical training at the University of Otago in Dunedin after which he undertook basic surgical and urology training at various New Zealand centres. Following completion of his specialist training and obtaining FRACS (Urol) from the Royal Australasian College of Surgeons in 2011, he spent a year at the Vancouver Prostate Centre completing a fellowship in uro-oncology under the supervision of Professor Martin Gleave and Peter Black with specific focus on prostate and bladder cancer. Following that Homi moved to Cleveland, Ohio to complete a further two years of fellowship training in advance laparoscopic and robotic surgery at the prestigious Cleveland Clinic under the mentorship of Professor Jihad Kaouk. This was followed by another year of fellowship in Melbourne Uro-Oncology Training Program (MUTP) for further training in robotic-assisted surgery and other complex urologic oncology surgery mentored by Professor Tony Costello and Associate Professor Declan Murphy as well as others involved in this program. Over the years of training Homi has developed an extensive academic and international profile and has published widely in the fields of minimally-invasive urology and uro-oncology with particular emphasis on kidney, bladder and prostate cancer. Homi is a member of Kidney Health Australia advisory board and a senior lecturer at the department of Surgery at the University of Melbourne. He is Associate Editor of the Minerva Urologica E Nefrologica and BMC Urology and is a regular reviewer for all major urological journals including European Journal of Urology, Urology, The Journal of Urology and many others. Recently he was awarded the prestigious European urology reviewer of the month prize. Please see complete Curriculum Vitale here.